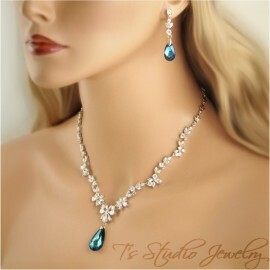 This gorgeous necklace is made with a combination of 12mm Swarovski crystals, pearls, and rhinestones. 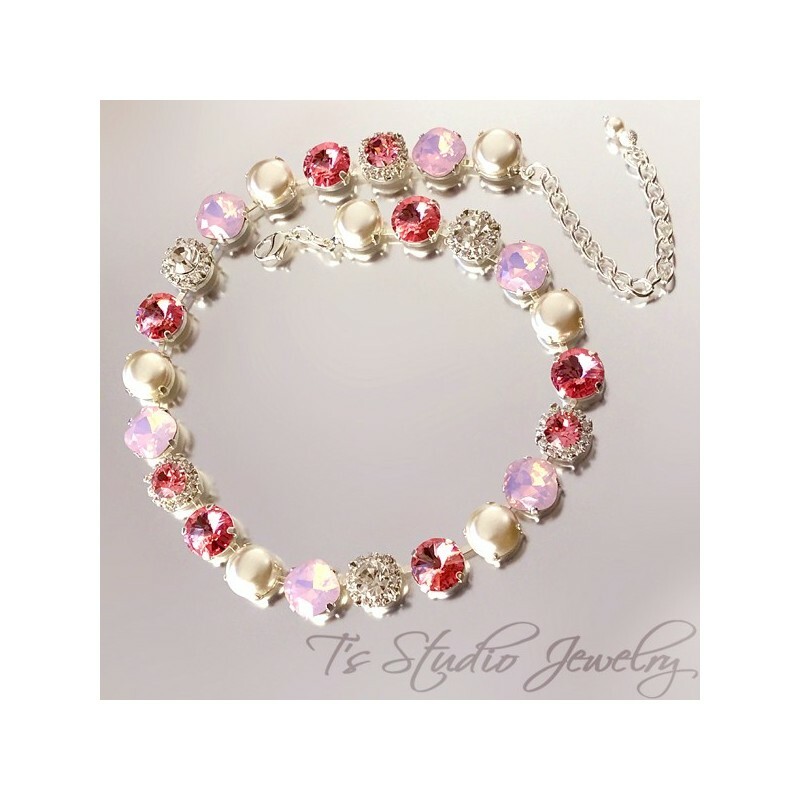 The colors are rose pink, rosewater opal, and pearl. 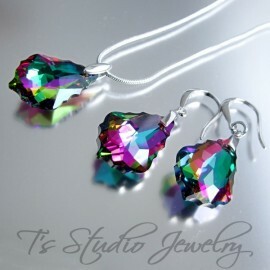 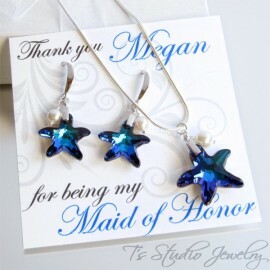 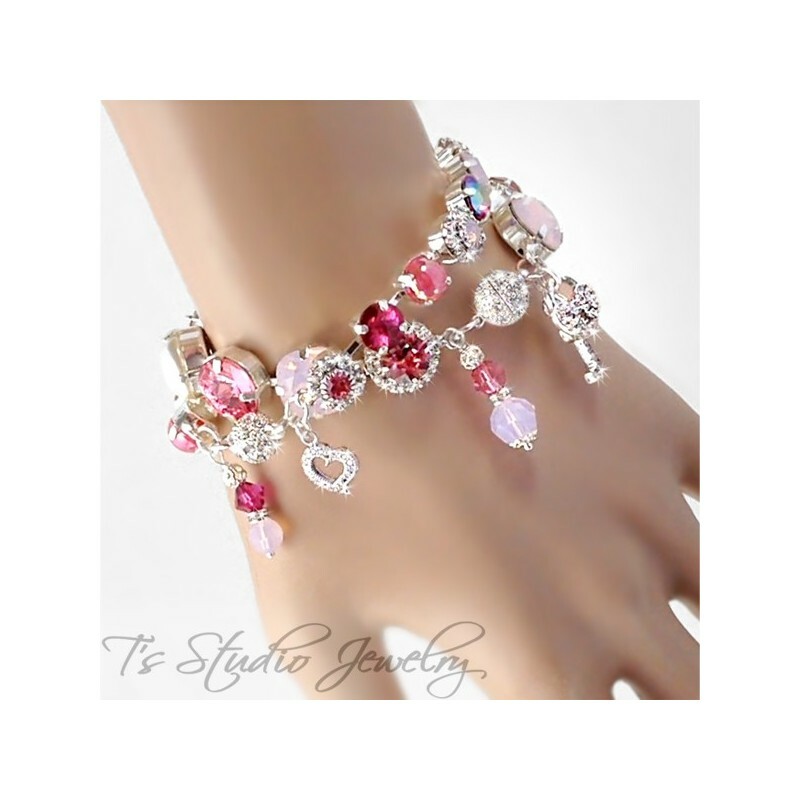 It is the perfect accessory to wear with any outfit, and makes a wonderful bridesmaid or mother of the bride gift. 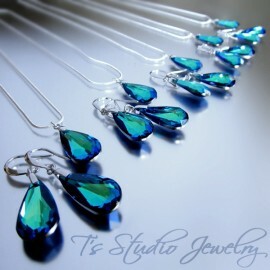 The necklace can be made in any color combination. 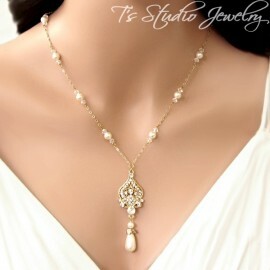 It is available with a base of silver or gold. 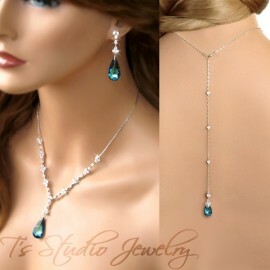 Please contact me for a custom necklace made just for you.